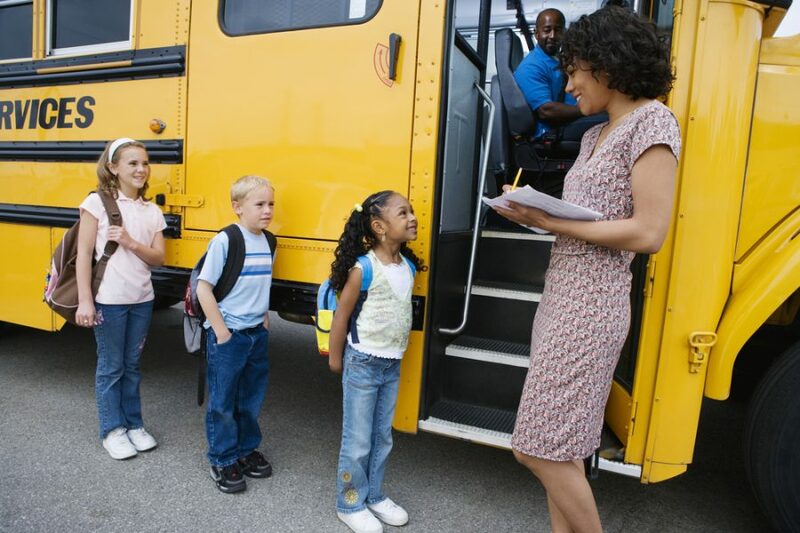 North Carolina Homeless Education Program – Dedicated to ensuring all children and youth experiencing homelessness have access to the public education to which they are entitled. 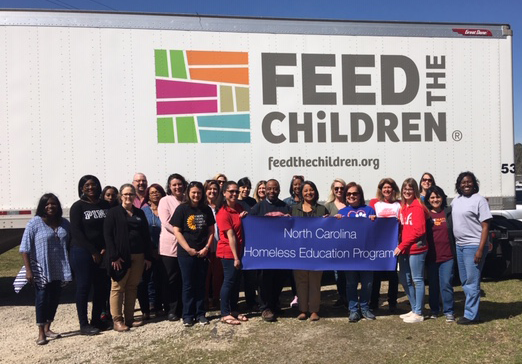 Feed the Children truck distribution for LEAs impacted by hurricanes Florence and Michael. 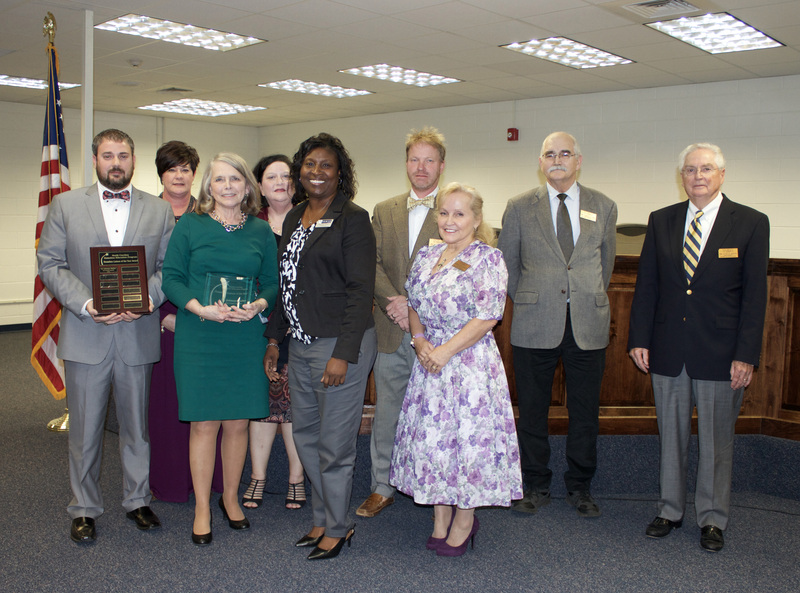 Read more about Dr. Waller's efforts to support the educational needs of Lee County students experiencing homelessness. The Homeless Module in PowerSchool is now open for 2018-19SY data entry. 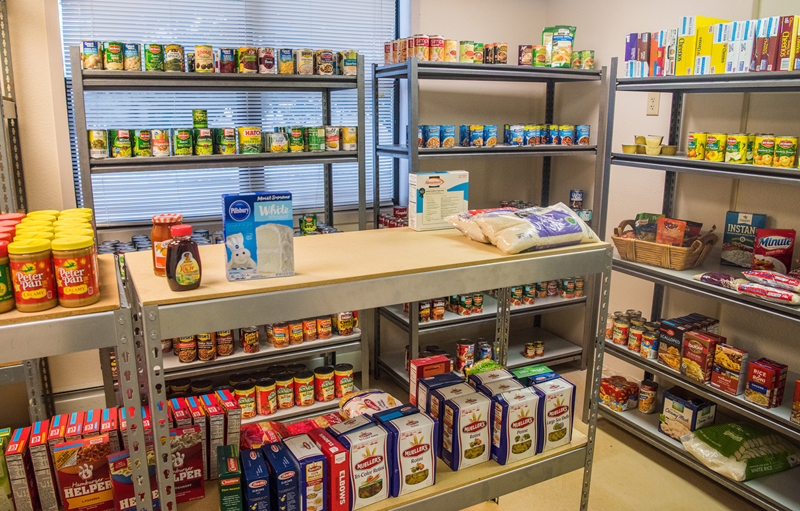 New report on food insecurity from the GAO. Local liaisons play a critical role in the implementation of the McKinney-Vento Education of Homeless Children and Youth Assistance Act. Resources found in this section are intended to provide local liaisons with the tools and resources they need to implement the law in their efforts to assist children and youth, and their families in their academic success. The McKinney-Vento Education of Homeless Children and Youth Assistance Act is the primary piece of legislation dealing with the education of children and youth experiencing homelessness. The Act is also known as Title X, Part C of the Every Student Succeeds Act. Parents are often referred to as a child's "first teacher" and play a critical role in encouraging their children to invest in their education. Explore resources that will help parents and guardians to support their children’s' education during periods of housing instability.